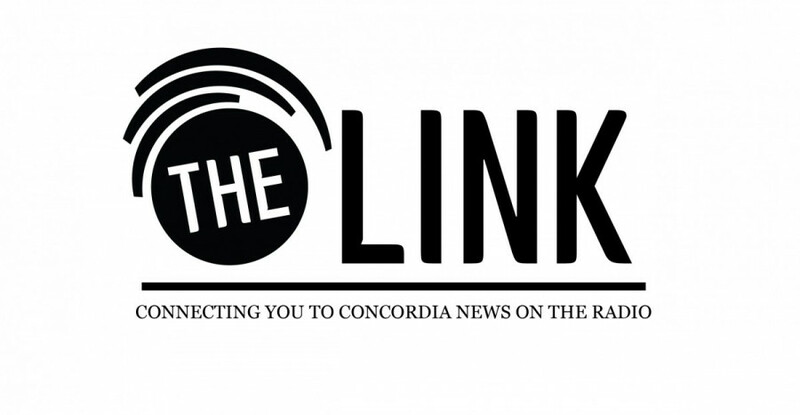 This week we cover some possible resignations at the Concordia Student Union, and we bring you an update on Raymond Robinson. We also take a look at what FASA is doing to stir up student politics, and our former Editor in Chief reviews Alan Shepard’s first year as Concordia’s president. We also bring a special report from our Archives Blog of a reporter who interviewed Hunter S. Thompson during his 1985 visit to Concordia.